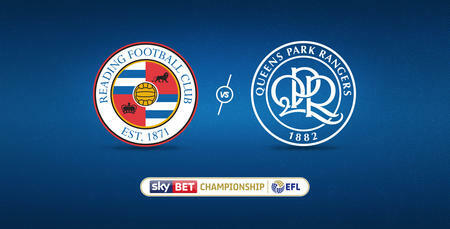 QPR boss Ian Holloway reflected on a tough start for the R’s, following the release of the 2017/18 Sky Bet Championship fixtures this morning (Wednesday). 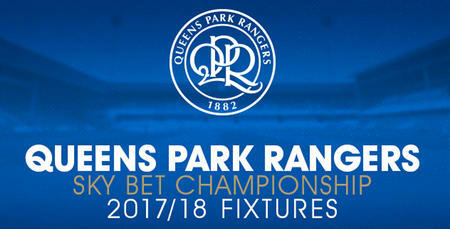 Rangers begin at home on the opening day of the campaign, with losing play-off finalists Reading set to make the short trip to W12 on Saturday 5th August. And that fixture will be followed by other difficult-looking ties against Sheffield Wednesday (A), Norwich City (A), Hull City (H) and Cardiff City (A). 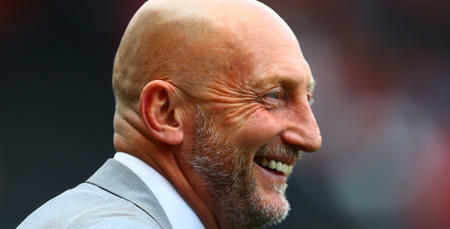 Ollie refused to let that dampen his enthusiasm for the new season, though, telling www.qpr.co.uk: “It’ll be my 20th season as a manager – and I’m really excited. 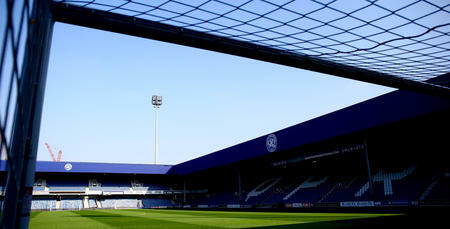 “I want to get the QPR fans up for one of the toughest Championship seasons ever. “If you look at the teams, it’s quite amazing. It’s a really-tough standard but, having said that, we’re a good club ourselves. “It’s a challenging start but, every time you look at it, there’s no easy game in the Championship any more. That’s the start we’ve been allocated, so it’s all about us now. “We’ve got to learn to apply ourselves and try to make people worry about playing us – we’ve got to make teams change their style, if we can. “There’s still a lot of work to do, but it’s something I’m really relishing. I love pre-season. “We’re off to Portugal on Sunday for a week’s training. I’ll have the players three times a day, every day so that I can get into them what I want. 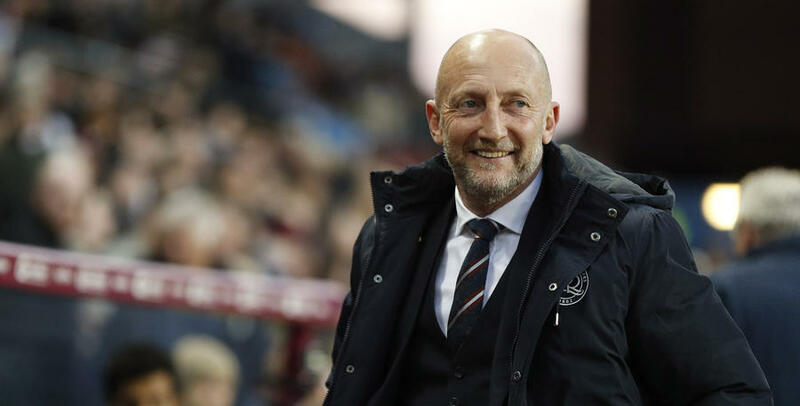 Rangers are yet to make a senior close-season signing, but Holloway also gave some insight into the busy work that’s currently taking place behind closed doors. He said: “It’s always difficult doing business at this time – people are on holiday and all sorts. “But we have targets, and we’re down the road on those. “We know who we want, and it’s just about getting deals over the line. We’ve also got back-up options if those deals don’t work out. “So we’re in a good position – and that’s because of the format of the club now. Les [Ferdinand] and Gary Penrice have both been working hard. Ollie added: “If you look at what Huddersfield did last season, they’ve managed to be promoted off the back of that. It’s amazing where good recruitment and good habits can take you to. “There are good rewards to be had. Reading got to the play-off final, too, and they finished 17th the year before. “Big steps can be made – but it’s all about getting the club right. There’s still a lot of work to do, but it’s something I’m really relishing.